Tysha Braggs joined Adelberg Rudow in 2015. She is assigned to the firm’s corporate and estate planning area of the practice. She concentrates in the preparation of all documents related to business, corporate and estate planning and administration. She has worked as a Paralegal for over 17 years with experience in the areas of business transactions, civil litigation, bankruptcy, criminal law, corporate matters and estate planning in administration. Prior to returning to Maryland and joining Adelberg Rudow she worked as a paralegal in Texas. 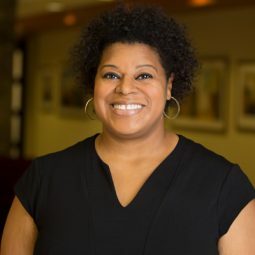 Ms. Braggs is the Paralegal in the firm’s Howard County Office where, in addition to her paralegal duties, she is responsible for managing those office facilities. She very proud of her adult son who is in the United States Marine Corps.